The Texmaker is an editorial tool and LaTeX with Unicode support that lets you spell check your scripts auto complete them and fold the codes. 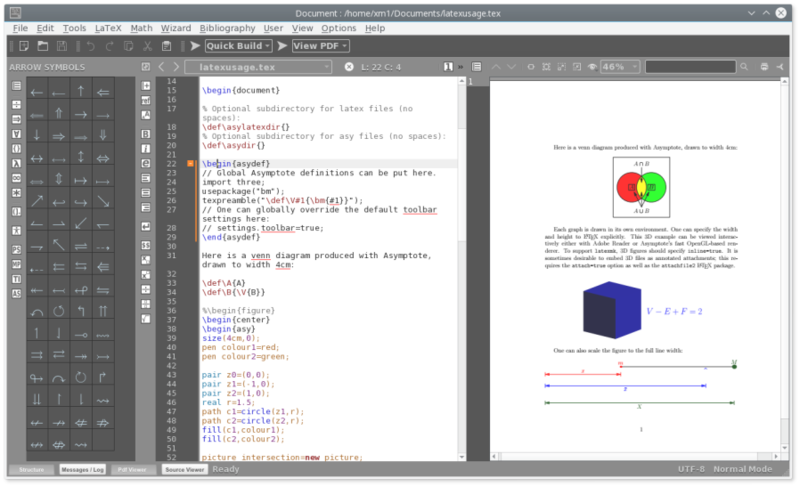 It also supports PDF viewer and have Synctex support. One can use the cross platform tool to make simple and configurable texts, codes etc. According to Texmaker’s functional features, the software checks the spelling as you insert texts, has the most comprehensive Unicode support with code folding facilities. The code folding undoubtedly makes your work smarter and smoother while saving time. Another key feature of the Texmaker is the use of auto completion that activates with LaTeX tags. The Texmaker is available in simple interface with high navigation quality. One can run the program in different modes based on the importance of the work he or she is doing. For instance, if you are working on couple of files, in such cases you can make a file as the master file. The Texmaker also has PDF viewer support with easier document compilation functions and supper for more than 370 arithmetical symbols and characters. The Texmaker comes with a built in assistance service called the assistants which actually expedite your work and output by facilitating preparation, composition and draft of new texts. 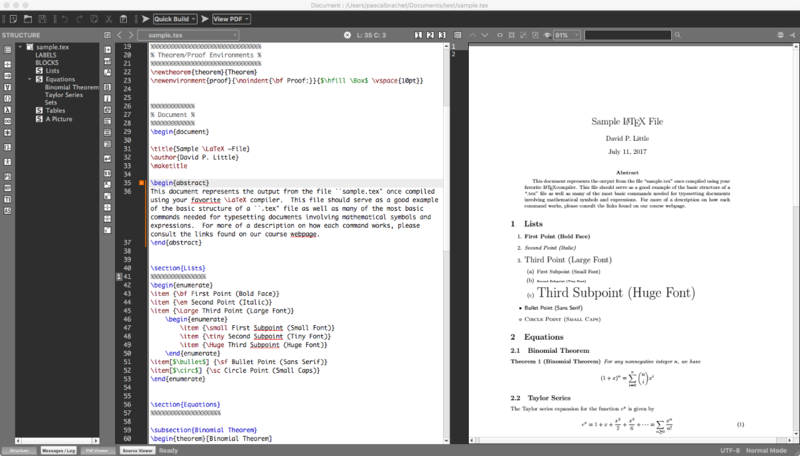 The LaTeX capabilities will handle any error that it fines and the feature comes as built in. Select blocks, look in directories, rotate your display mode, export your files to other formats or convert them, get full Asymptote support and with unlimited snippets the Texmaker is one strong tool to have. What do you think about Texmaker? The "-dpiscale x" option has been added to the Texmaker command line : with this option the environment variable QT_SCALE_FACTOR will be set to x before building the GUI (same behavior than adding "export QT_SCALE_FACTOR=x" to the environment variables). Can be used to adjust the interface if the monitor dpi is not well detected.